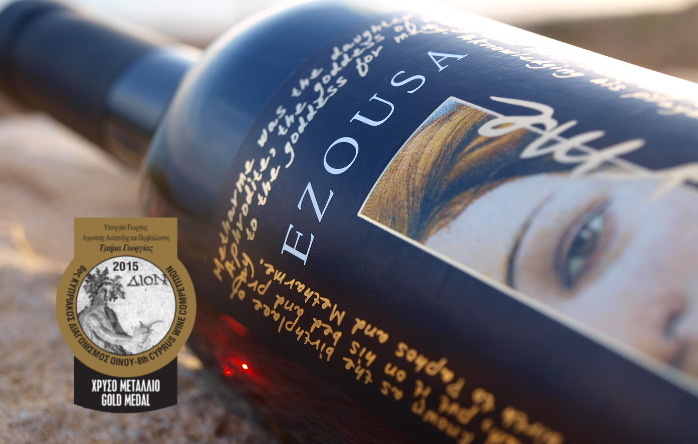 The 2015 Wine Competition held last month in Limassol, generously presented Ezousa with valuable and esteemed rewards. Among the most appreciated results, is the overall recognition towards our varietal wines made with Maratheftiko and Xynisteri. These rewards are especially valuable to us for the sustained effort by Ezousa to keep improving our wines with indigenous varieties. We are particularly fond of that Metharme managed to score, in absolute terms, among the Commandaria wines and ahead in the red wine category, while our Xynisteri lead the dry white category and among the top 15 wines overall. We gladly recognise that Commandaria wines will still hold on to the highest of standards and qualifications in our national wine competition; this year was especially exciting to see new participants in the category receiving valuable awards. The renewed effort with the 8th Cyprus Wine Competition remains a valuable opportunity for yet another occasion for exposure of Cyprus Wine. Our thanks to all judges, the organising committee and supporting entities. Lastly, we also would like to extend our special thanks to our network of collaborators at the winery for making this possible, while wanting to specially hold these honors in remembrance of Gavrilis Constantinides, our most esteemed winery member that left us last year due to illness.